Some of the best recipes always start as a mistake. I know it’s happened to you before … you go to make a recipe and realize halfway through that you don’t have that key ingredient. Then you start fumbling through your pantry to find a substitute. Well … that’s how my family’s favorite salad dressing was discovered! 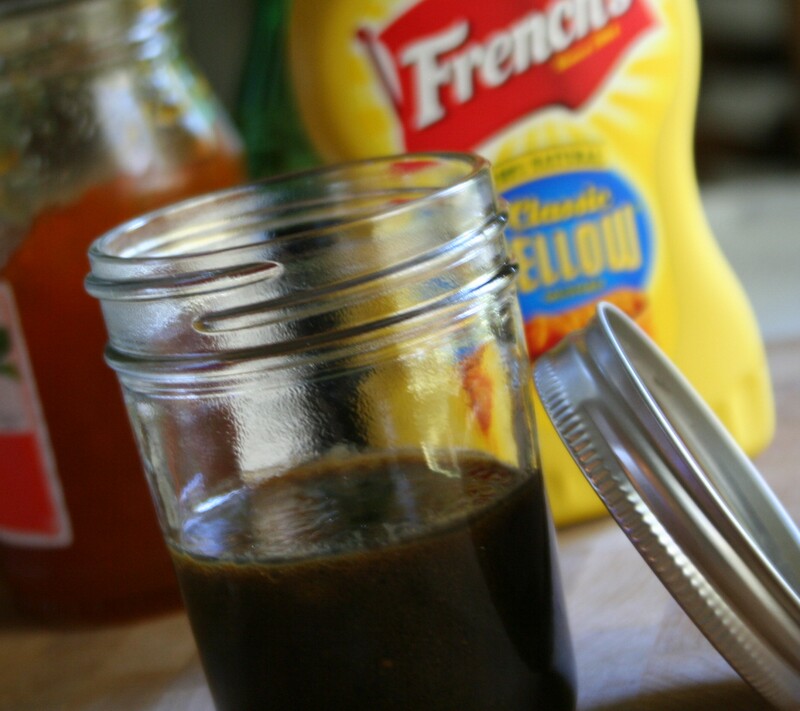 My go-to salad dressing used to be a grainy mustard vinaigrette. The three ingredients were staples I always had on hand … that is until one fateful Sunday afternoon when I went to whip up a dressing for my family’s lunch. Seems someone (couldn’t have been me!) had used up the grainy mustard and had not added it to the grocery list! As I was lamenting over what to use instead, my Dad said, “Why not use French’s mustard?” I’m sure I had a funny look on my face. Yellow mustard for a vinaigrette? 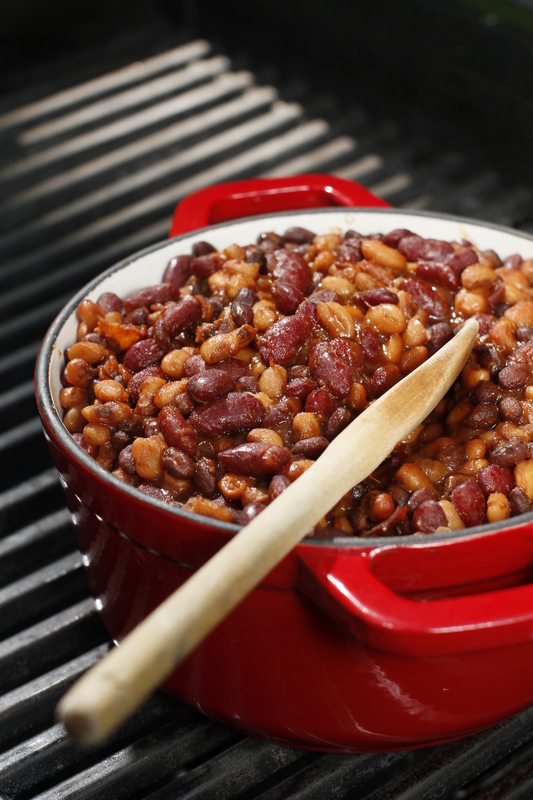 Yes, it’s delicious on just about everything, but would it taste good with balsamic vinegar? So, being adventurous, I gave it a try. And you know what …. it was delicious! 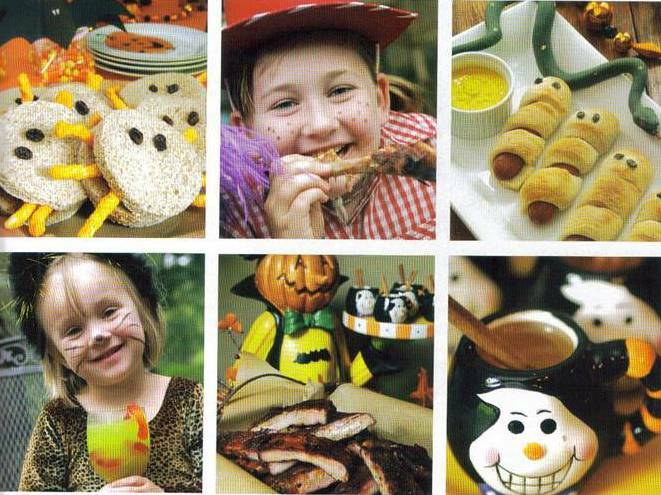 Since the flavor of the yellow mustard was a little more mild than the grainy mustard, my kids actually preferred it! A few weeks later my Dad said he was making our new vinaigrette and decided to add apricot preserves to the mixture. Again, I am sure I had a funny look on my face. Jam in salad dressing?! Well, of course I tried it … and was pleasantly surprised to discover … I loved it. The preserves add a sweetness that really rounds out the tangy flavors of the vinegar and mustard. I always now tell people … if you have a well-stocked kitchen with good quality staples, you will always be able to make a flavorful dish with what’s on hand. Even if it’s an unlikely combination of ingredients! In a small bowl whisk together the vinegar, apricot preserves and yellow mustard. Slowly add the oil in a steady stream, whisking until emulsified. Season with salt and pepper to taste. Down in Memphis, we prefer a tangy mustard cole slaw with our barbeque rather than the traditional mayonnaise variety. Charlie Vergos’ Rendezvous Ribs makes the best in town. To me, their slaw should be just as “World Famous” as their ribs! 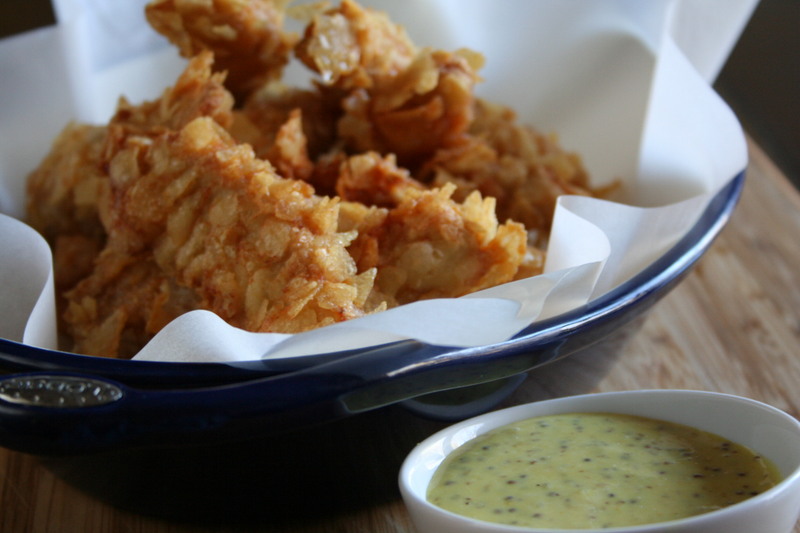 Their tangy mustard dressing is perfectly balanced by a hint of vinegar. This slaw’s bold flavors perfectly compliment their legendary dry ribs. When I was writing my cook book Simply Salads, I knew I needed to include a version of my hometown’s famous slaw. I couldn’t get the secret recipe from the Vergos family … but I did learn that the base is good old French’s® Yellow Mustard. Nick Vergos told me that the Rendezvous has been using only that mustard since day one. So with that tip as my start, I started playing around with the recipe. After a few trials (and errors! 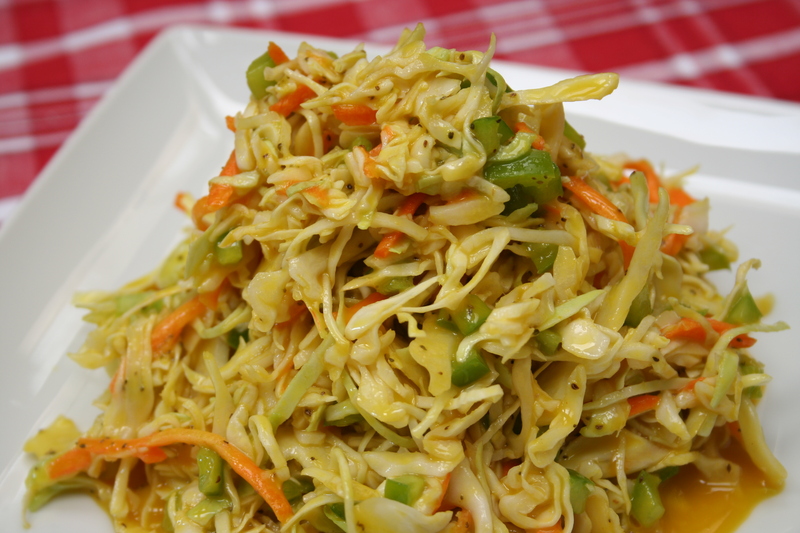 ), I am happy to say that my bright yellow slaw is pretty close to what’s serve at the Rendezvous. Sometimes, I even give it a dash of the Rendezvous’ Dry Rub Seasoning just like they do at the restaurant. So whether you are grilling ribs or chicken at your next barbecue, consider whipping up a batch of this tangy Memphis Mustard Slaw. In small bowl whisk together the mustard, vinegar, lemon juice, and sugar until the sugar has dissolved. Season with salt and pepper to taste. In a large salad bowl toss together the slaw, green bell pepper, and celery seed. Add the dressing to taste and gently toss until well combined. Season with the hot sauce to taste. 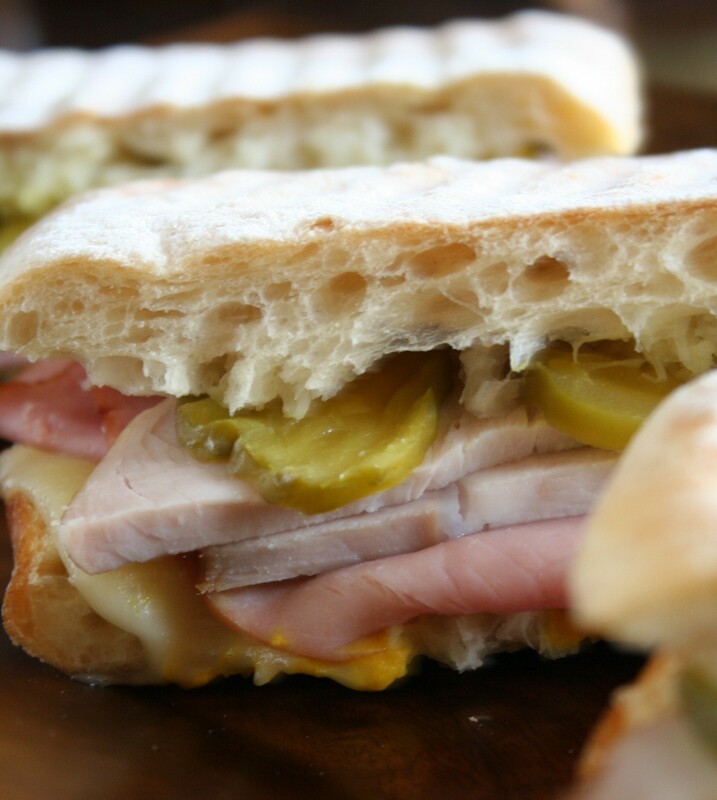 In the early 1900s, the Cuban sandwich (known as “a sandwich Mixto” in Cuba) became a popular lunch food for workers in both the cigar factories and sugar mills of Cuba. When Cuban immigrants came to South Florida, they brought their favorite sandwich with them. To this day, these tasty, toasted sandwiches have remained the favorite snack of Tampa and Miami. But you don’t have to head to Miami to enjoy this Cuban favorite. It’s easy to make this popular pressed sandwich at home. Cut the bread in half lengthwise and place on a work surface. To assemble the sandwiches, evenly spread the insides of each sandwich with 1 tablespoon of the mustard and lightly butter the outside of each sandwich with 1 teaspoon of the butter. Inside each sandwich, layer 2 slices of the cheese, 1/4 of the ham, 1/4 of the pork, and 1/4 of the pickles. Close the sandwiches. Heat your panini maker or sandwich press to medium-high. Place the sandwiches inside, press down, and grill until the cheese is melted and the bread is toasted, about 8 minutes. Serve warm. Cooking Tip: If you don’t have a panini press, you can cook the sandwiches on a griddle or skillet. To create the “pressed” sandwich, place a heavy skillet on top of the sandwich and press down as it cooks. Variation: Ciabatta bread is an Italian white sandwich bread. If you can’t find it at the bakery, use crusty sandwich rolls instead.